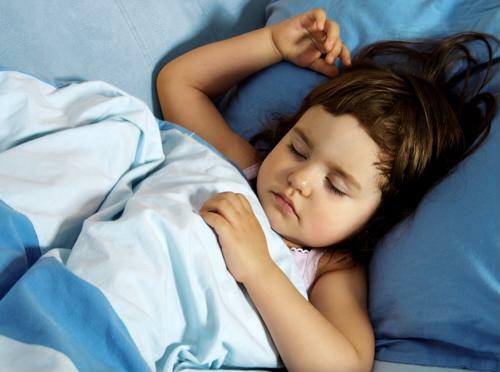 Here is why getting the right amount of sleep and having a bedtime ritual is important for your child. 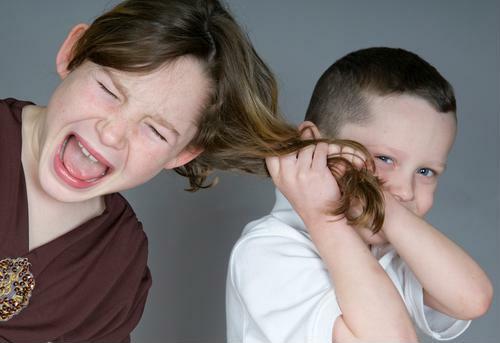 Avoid sibling rivalry with your children early on by tackling the following issues. Here's the lowdown on five common behaviors that may concern you. 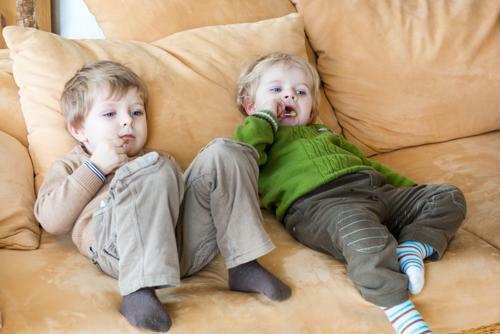 If you're looking for more information on this condition, here are five important statistics that parents should know. 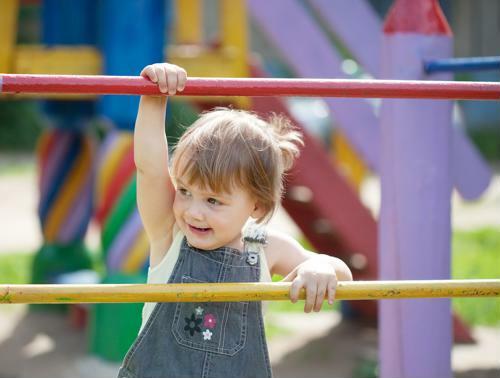 Here are four red flags that parents should be aware of during their children's key developmental years. 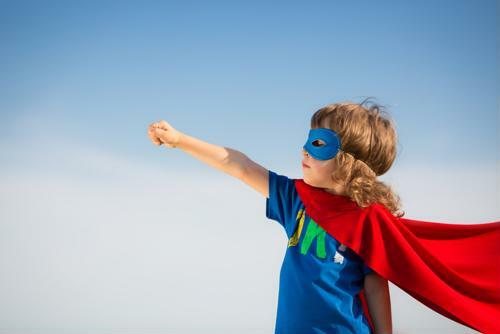 Technology and preschoolers: Is it helping or hurting them? Here's what parents should understand about how technology can help or hinder their little ones.